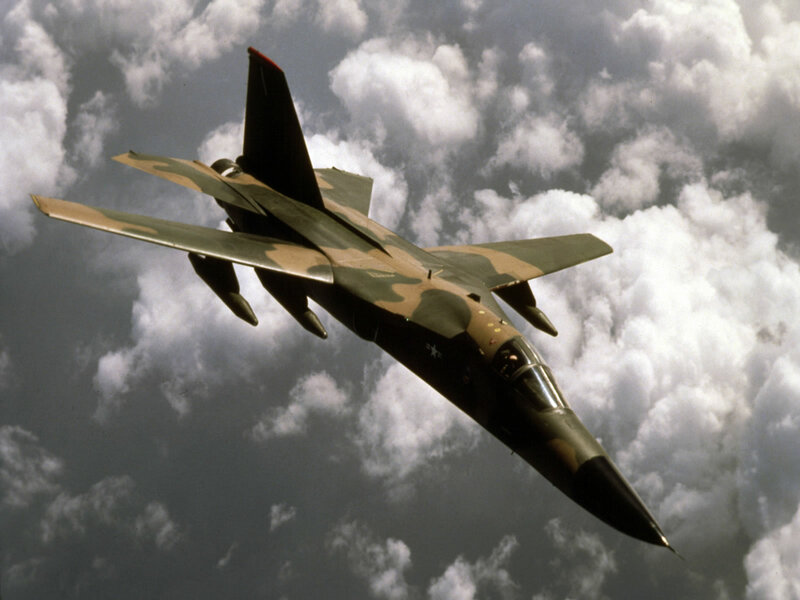 The General Dynamics F-111 Aardvark was a supersonic, medium-range interdictor and tactical attack aircraft that also filled the roles of strategic nuclear bomber , aerial reconnaissance , and electronic-warfare aircraft in its various versions. 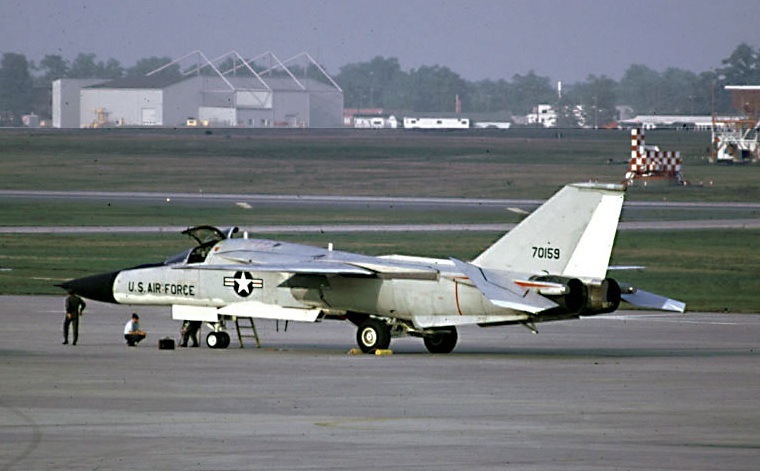 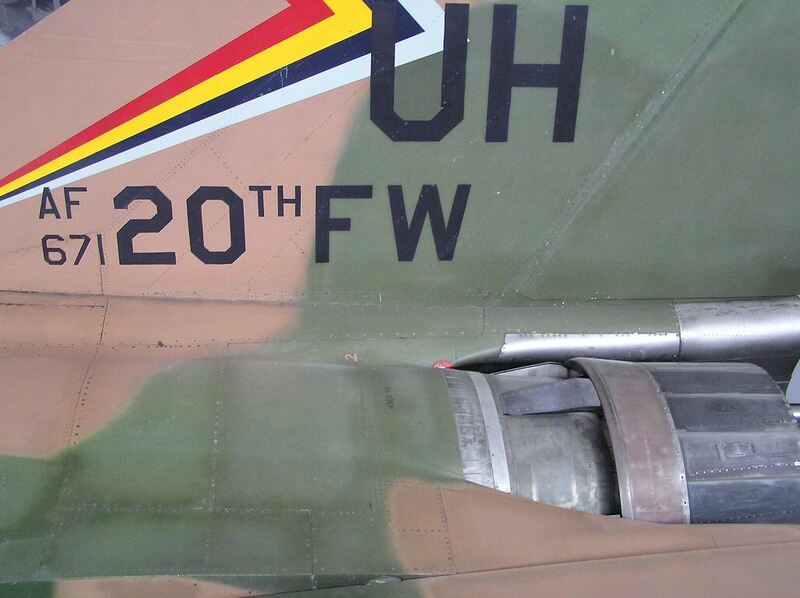 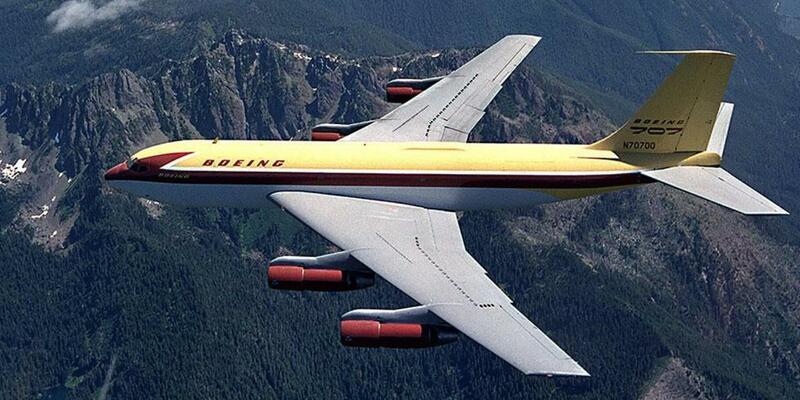 Developed in the 1960s by General Dynamics , it first entered service in 1967 with the United States Air Force . 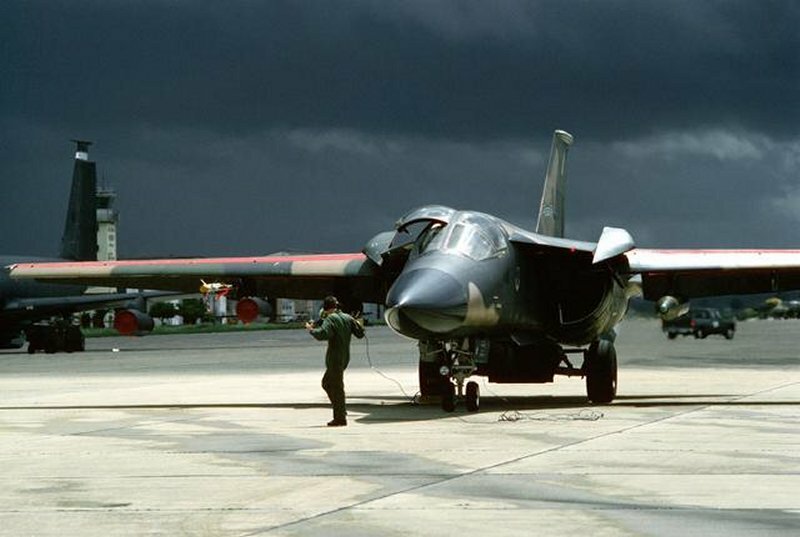 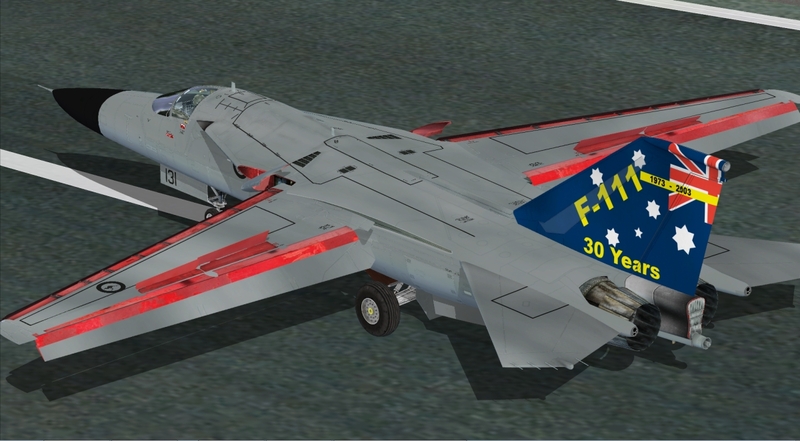 The Royal Australian Air Force (RAAF) also ordered the type and began operating F-111Cs in 1973. 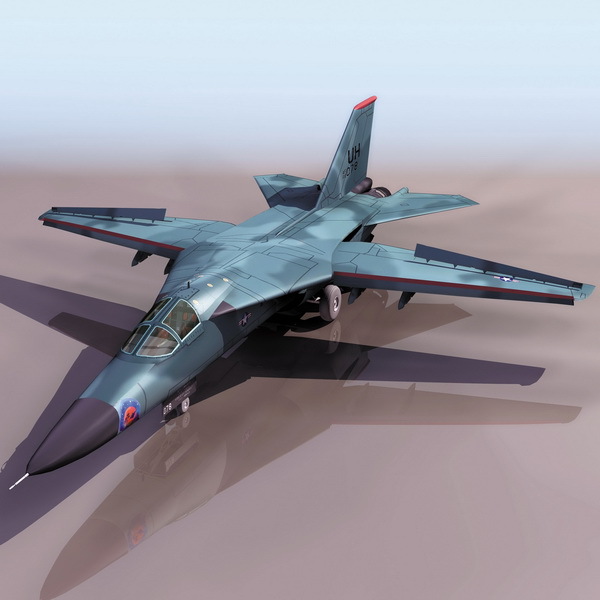 Legal Notice: The intellectual property depicted in this model, including the brand "general dynamics", is not affiliated with or endorsed by the original rights holders.